Entertainment for the Greenbelt Labor Day Festival includes four days of live music. Diamond Alley performs an exciting and diverse mix of contemporary and classic hits as well as the band’s own popular original tunes. 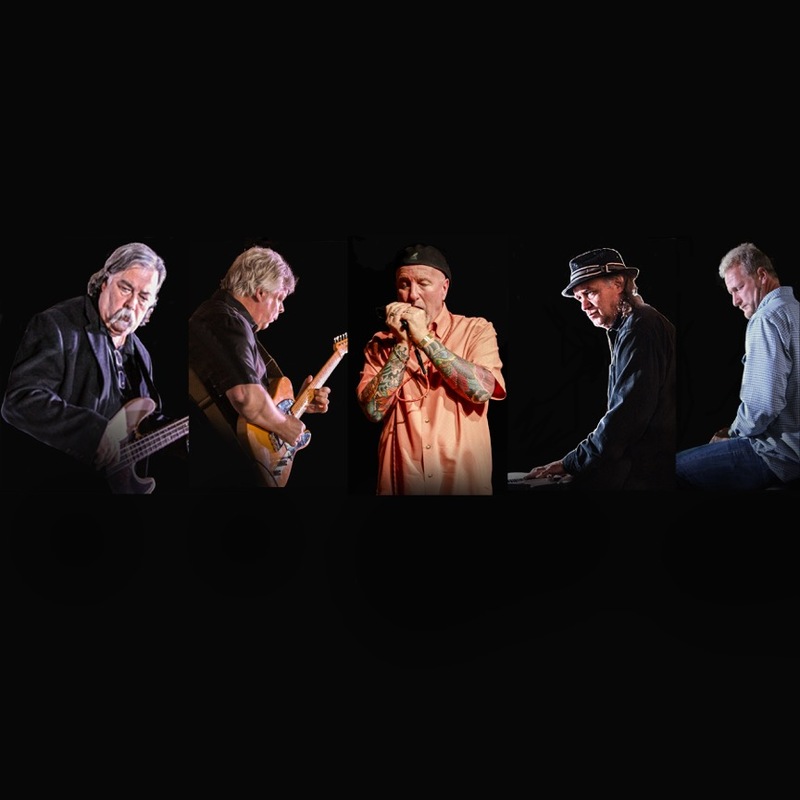 Fast Eddie and the Slowpokes’ playlist is inspired by classic blues material from Chicago to West Coast Swing, Motown to Muscle Shoals, and all the rock ‘n’ roll in between. Their goal is to get you up on your feet, and they never miss their target! Granny and the Boys — the name says it all! 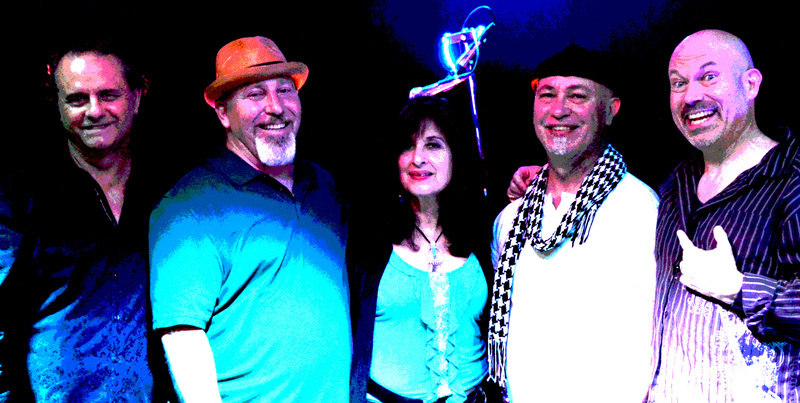 Come hear Alice Donahue and her four “boys” perform their own special brand of live funk fusion on keyboard, bass, guitar, and drums. Like to dance? Love that Motown sound, the great horn bands of the ’60s and ’70s and hits from artists like Earth, Wind & Fire; The Four Tops; Chicago; Stevie Wonder; The Temptations; Blood Sweat and Tears; Tower of Power and much more: Then you will love The Nowhere Men. 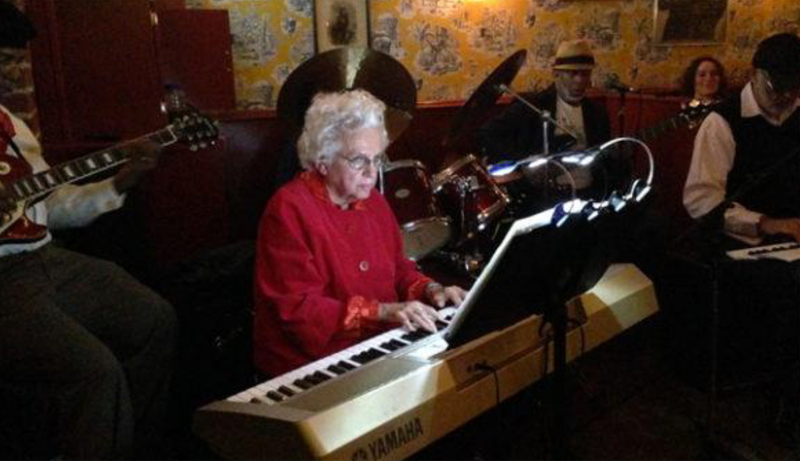 Patty Reese’s soulful expression and powerhouse pipes have prompted comparisons with the likes of Janis Joplin, Aretha Franklin, and Bob Dylan. Pitches Be Crazy (PBC) is a five-person vocal band that rocks R&B, hip hop, funk, disco, rock, pop and soul hits of the past five decades … completely a cappella. Focused heavily on the jams of the 1990s, this “party on stage” brings its “dope noise” to the show and will have audiences singing and dancing. 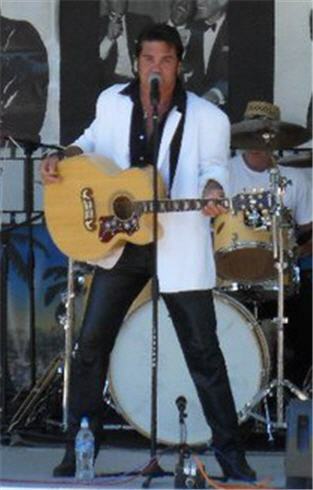 Johnny Seaton wows audiences with his performance of the music of Elvis Presley. 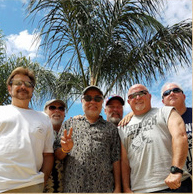 While primarily a classic rock band, Split 2nd covers all your favorite tunes from the ’60s to today’s music, from Motown to country and stretching across a variety of popular musical genres. 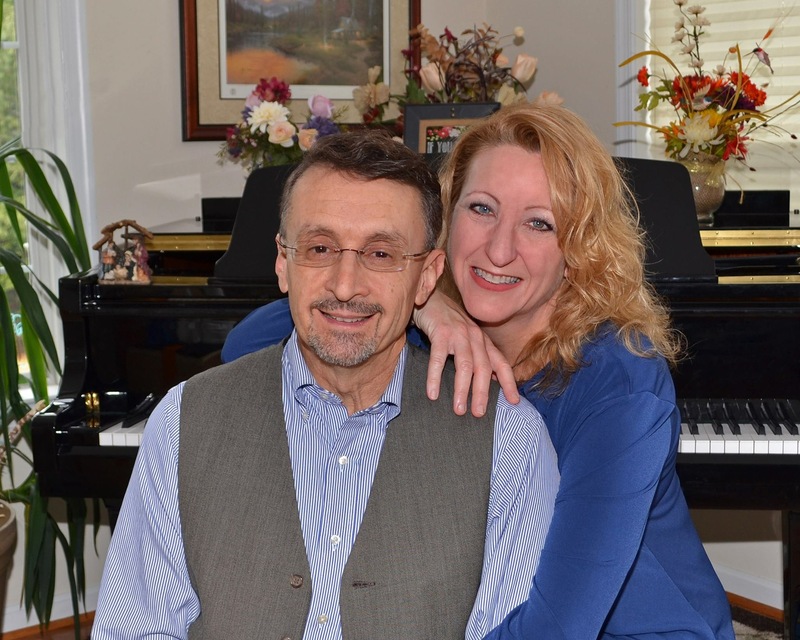 The 2 4 U Band (Janet and Ralph) have been performing a variety of musical styles for over 27 years featuring one of the most versatile female vocalists in the DC area.